Shuai Wang is a Postdoctoral Scholar at ETH Zurich, working with Dr. Zhendong Su. He received his Ph.D. from Penn State University, and B.S. from Peking University. 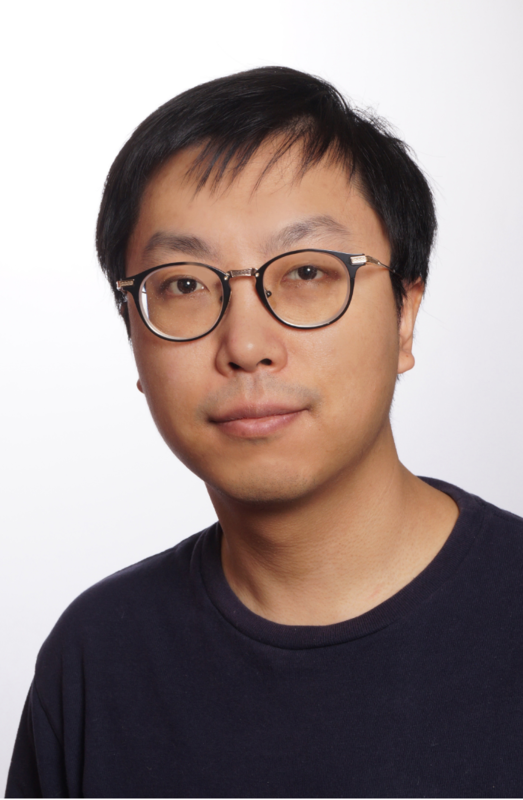 Shuai Wang will join the CSE Department at HKUST as an Assistant Professor in 2019. My research focuses on Computer Security. I am particularly interested in binary code reverse engineering, software security, and low-level security techniques.